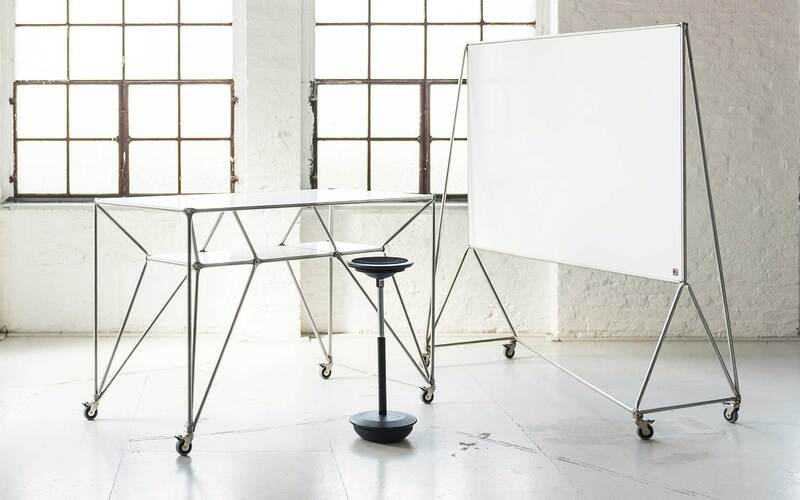 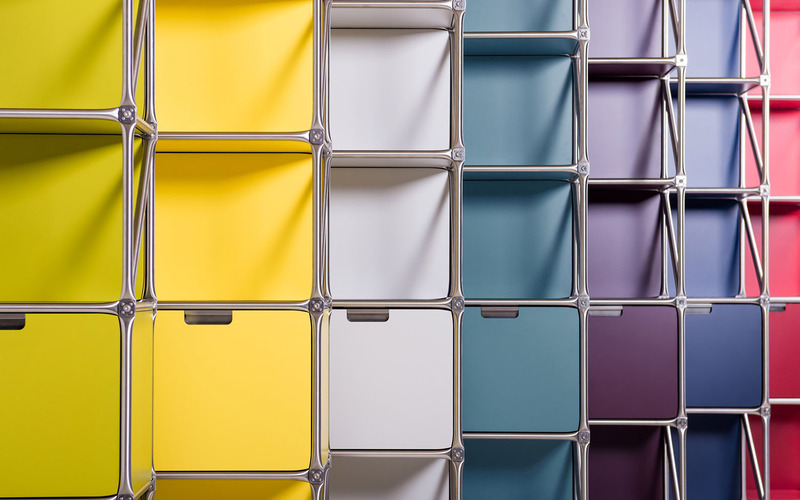 System 180 stands for custom, functional spatial solutions – Made in Berlin. 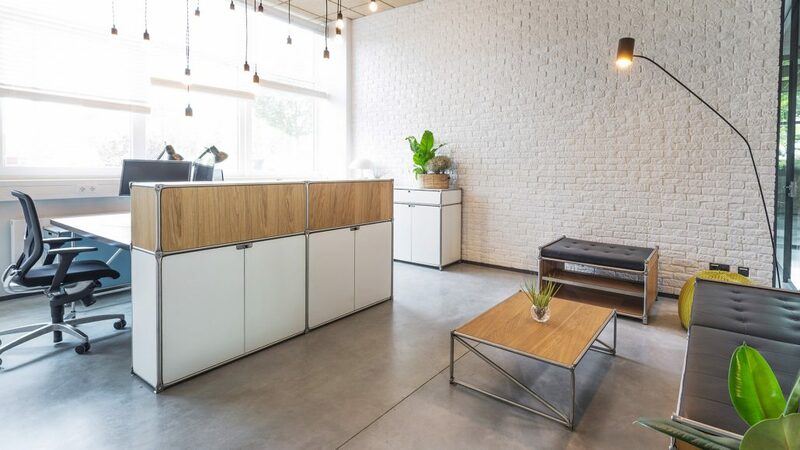 The high quality of our work is ensured by a team of highly qualified and highly motivated employees with a passion for clean and lasting design, using our own distinctive construction system, beautifully designed to create and fit out spaces to the highest possible aesthetic standards. 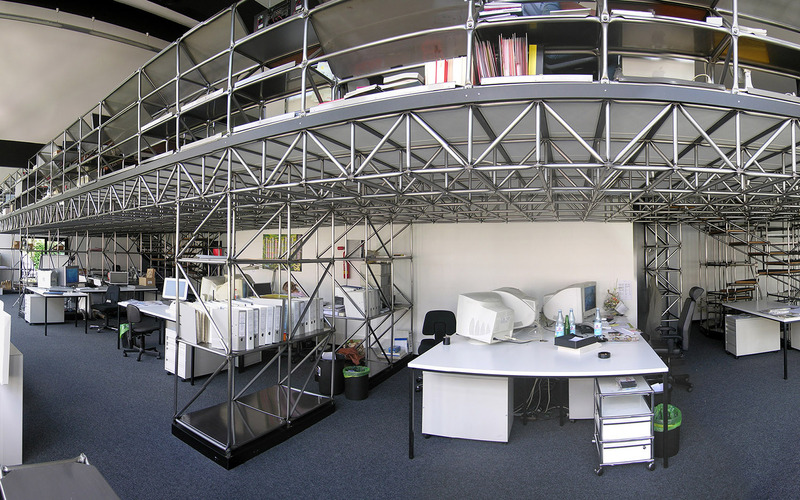 Architecture We provide architectural solutions for the special requirements of our customers worldwide. 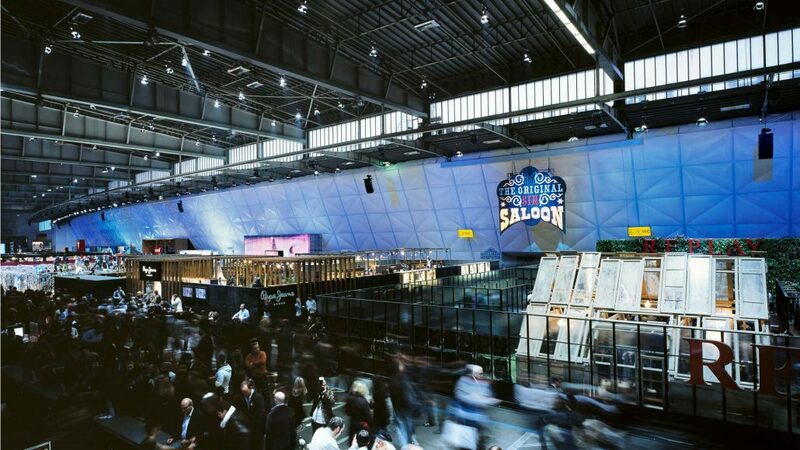 Our modular construction system showcases our specialist strengths in creating temporary structures and installations for use in listed buildings. 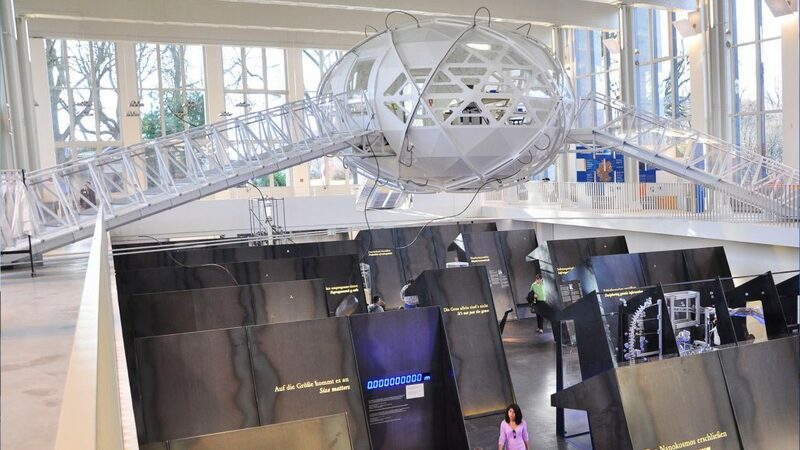 Our structures open up new possibilities for your exhibitions and events. 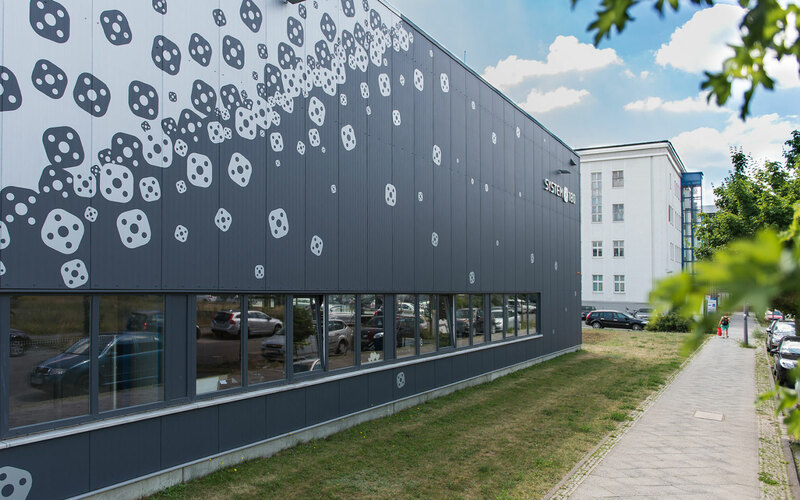 We provide efficient and reliable partnerships with architects, planners and builders to help them develop and implement their projects. 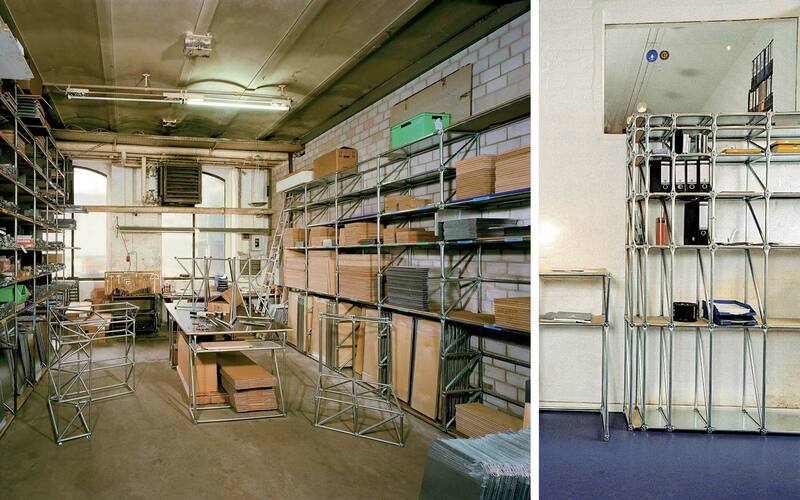 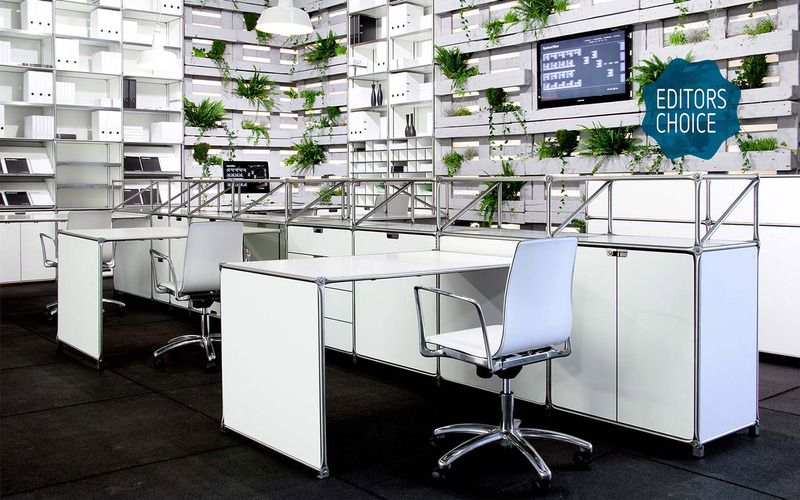 Furnishings ur facility develops and produces furniture in Berlin for modern working and living. 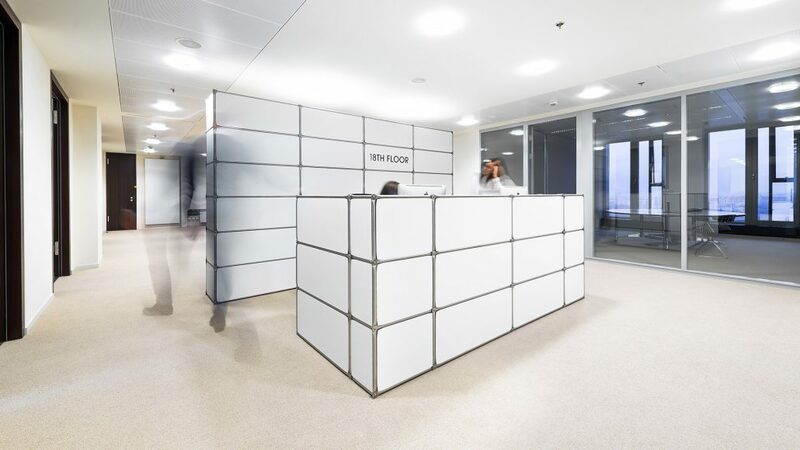 In close consultation with our customers, we realise design solutions that encourage a culture of teamworking, putting team culture to the forefront. 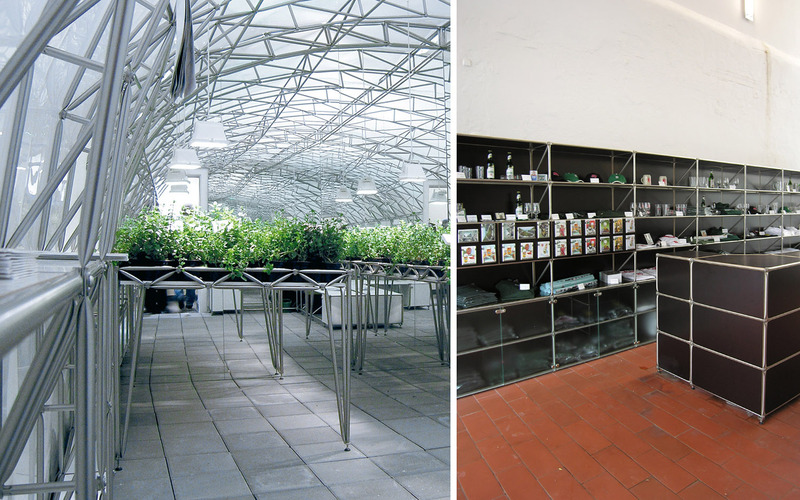 System 180 has always developed and manufactured its products 100% in Berlin. 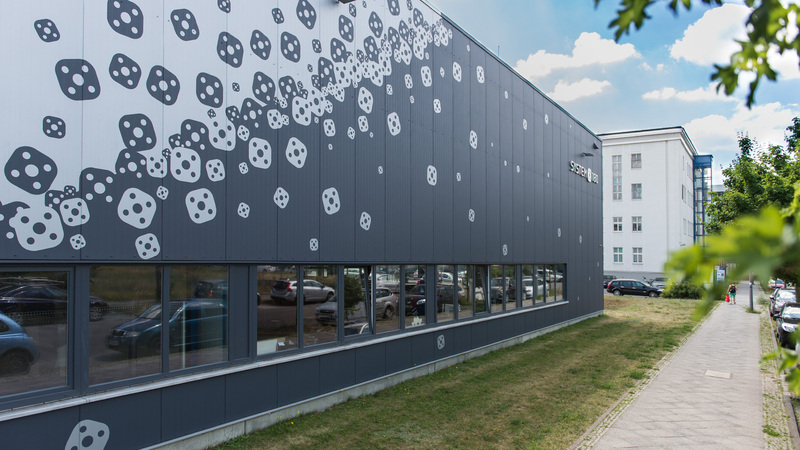 From our base in Germany’s most modern science and technology park – Berlin Adlershof – we offer our customers our high-performance products on 7,500 square meters of commercial and production space. 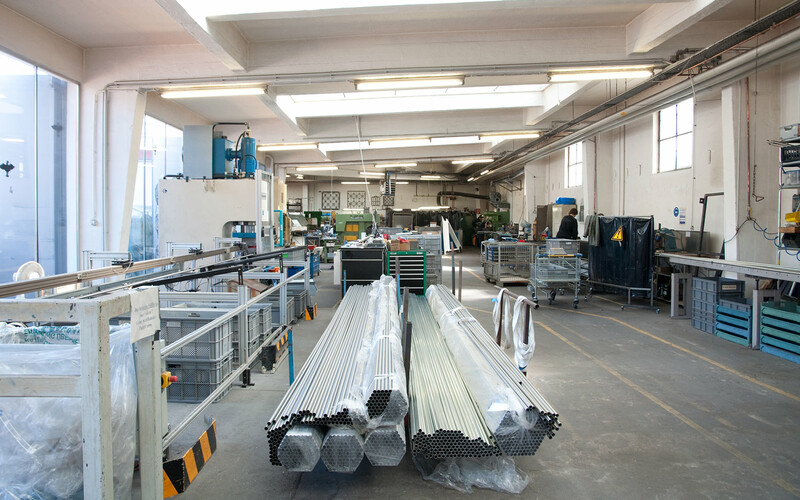 Our offerings extend from our internal development service, through in-house production in wood and metal all the way to our assembly service. 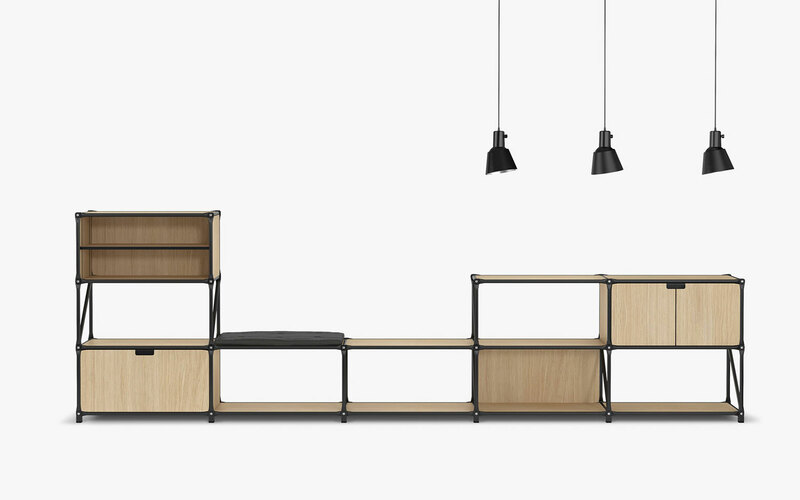 Good design shows off the technical function of a piece and supports that functionality. 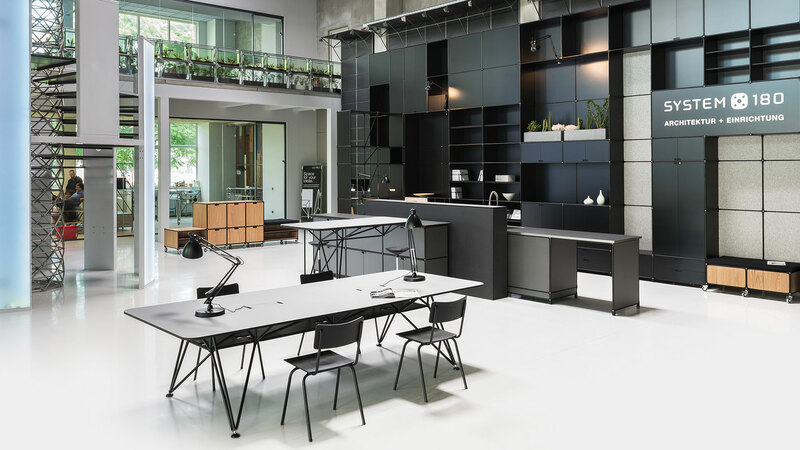 What System 180 stands for is its functional honesty: design emerges from function, from the raw materials used, from technology, from the ergonomics of the piece. 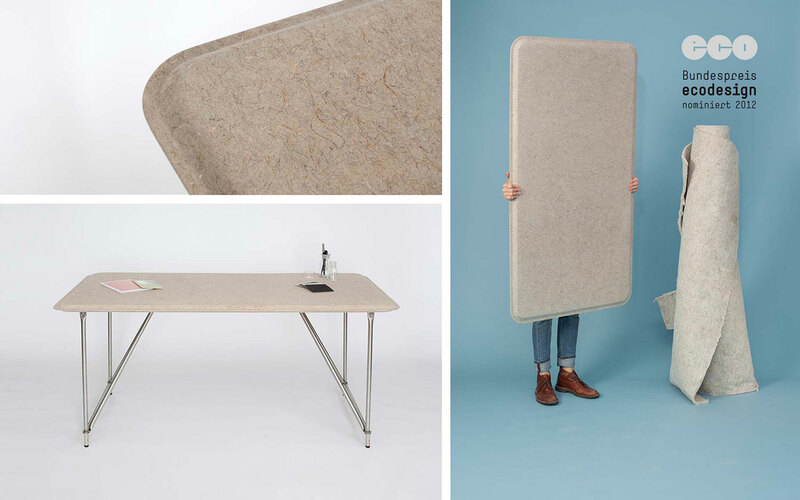 And the product quite openly shows what it is to the world. 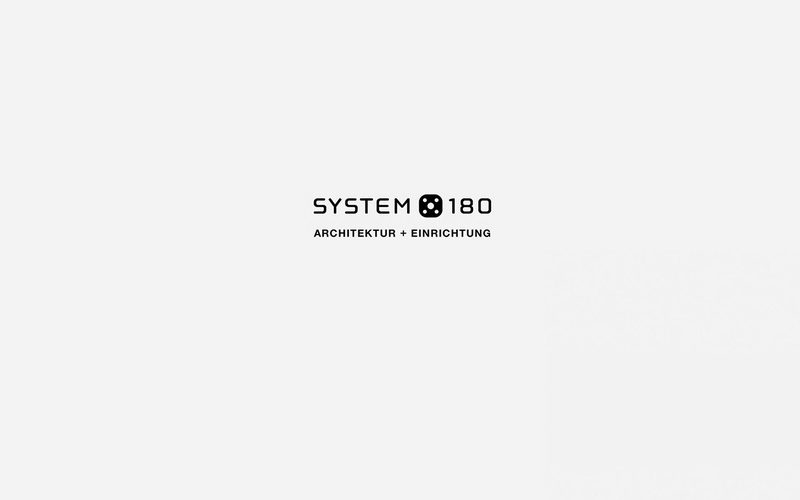 System 180 is, at its core, based on an utterly unique principle that allows you to combine multiple options with complete freedom. 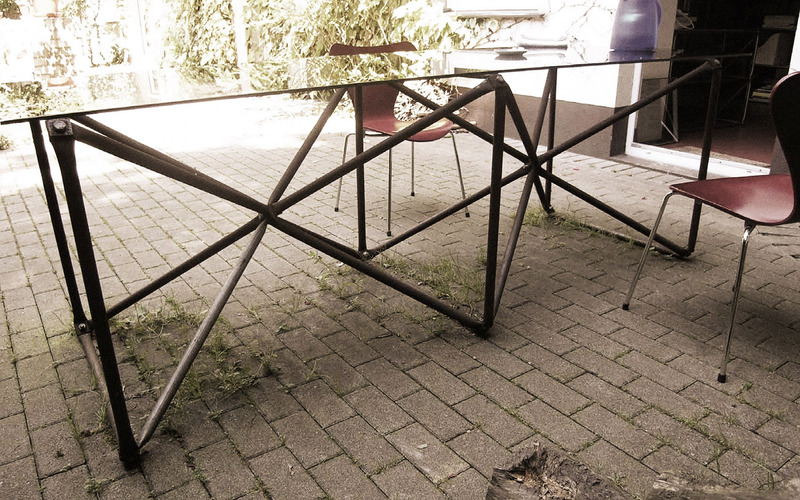 Many coveted design prices bear witness to our high standards in terms of form and function. 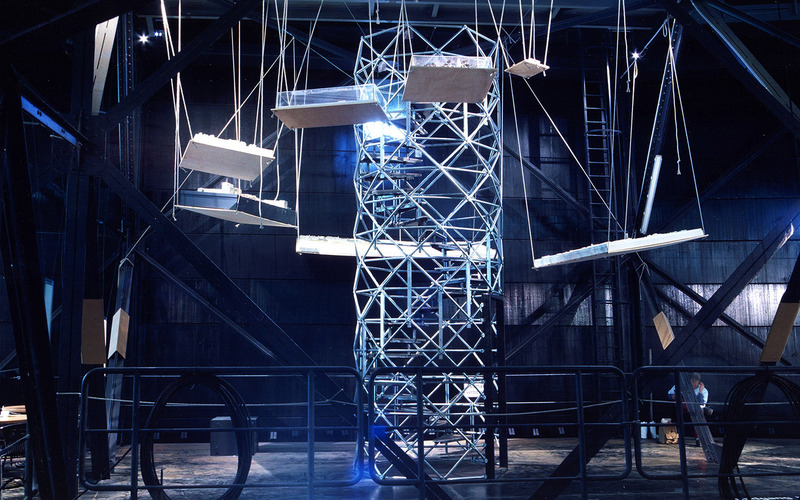 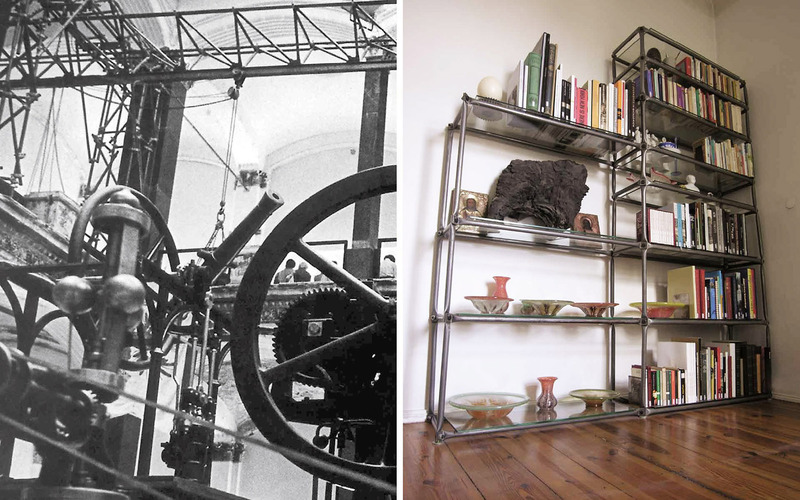 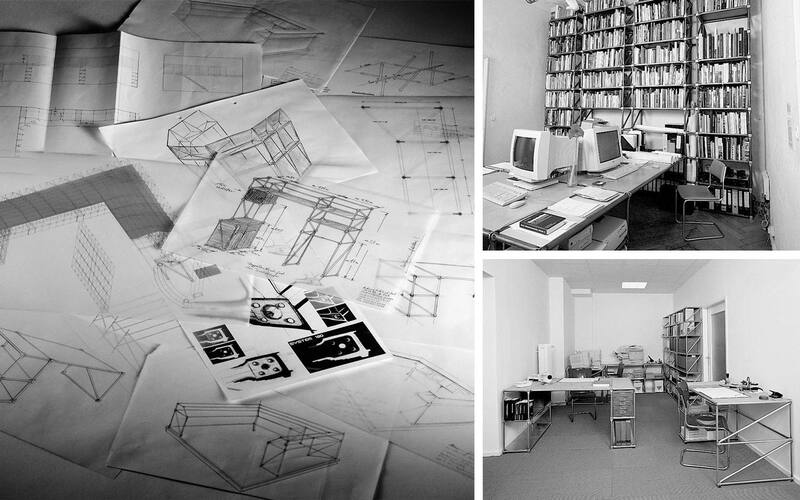 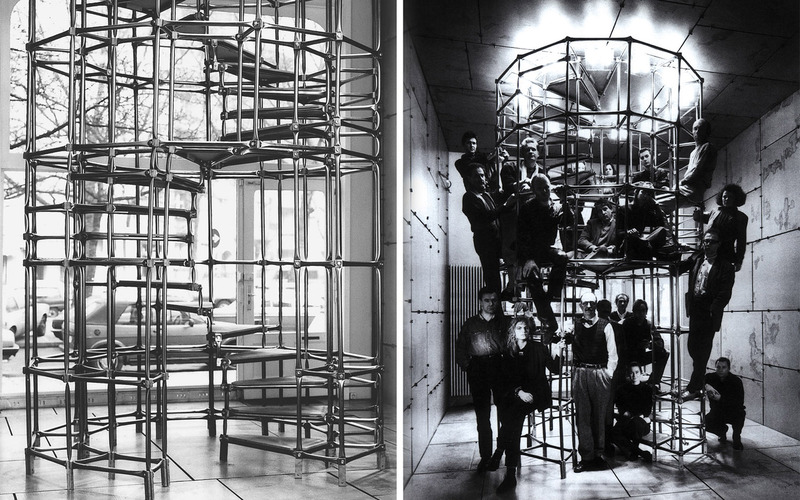 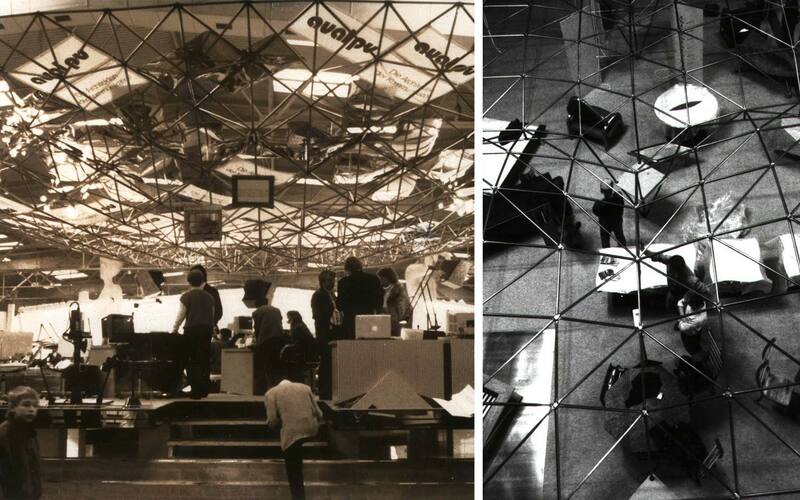 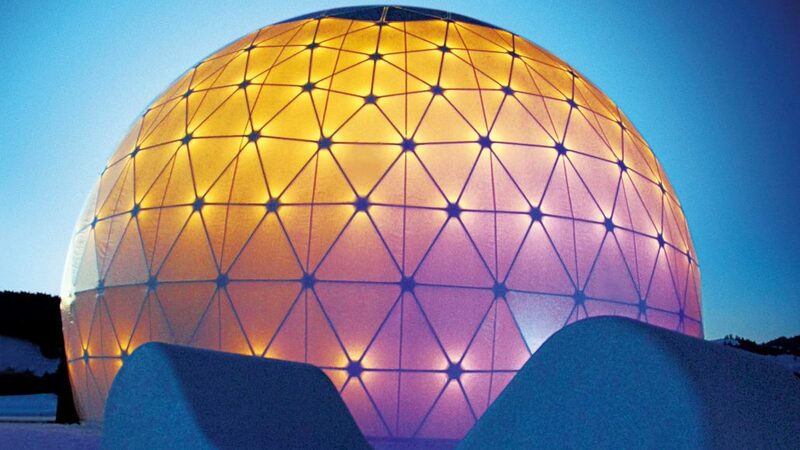 The architect, exhibition organiser, stage and lighting expert Jürg Steiner developed the first prototypes for “System Steiner” which later became “System 180”. 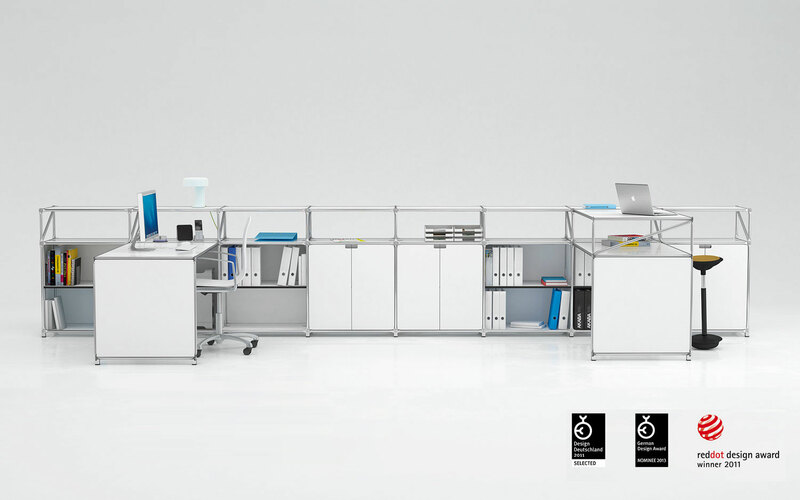 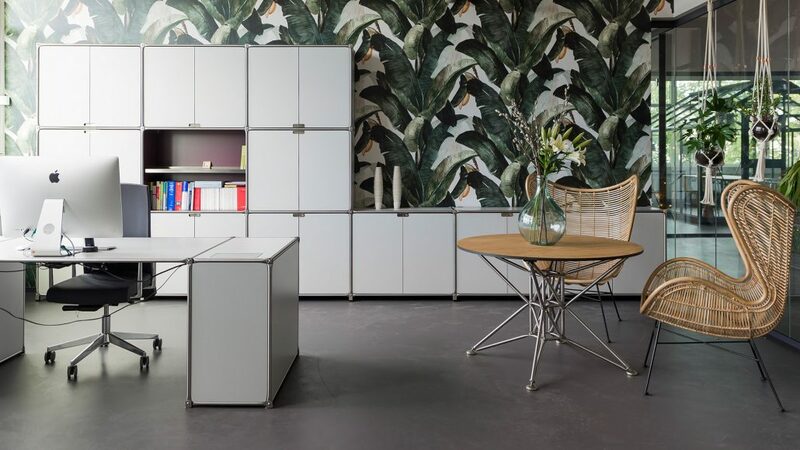 System 180 was included in the design agency “Berliner Zimmer” and has therefore become part of the “New German Design”. 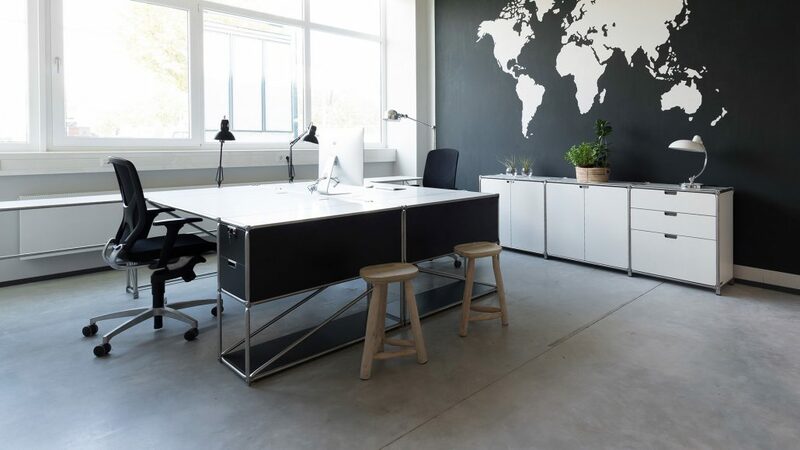 First interior design project, Agentur von Mannstein in Atelierhaus Solingen. 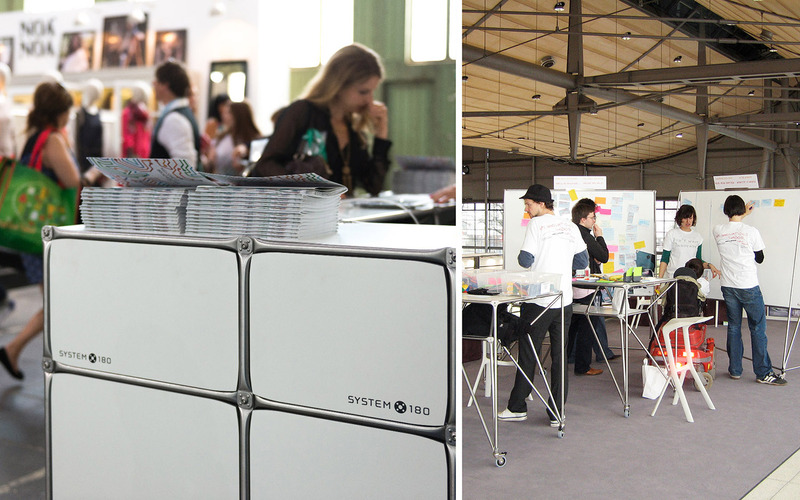 System Steiner becomes System 180. 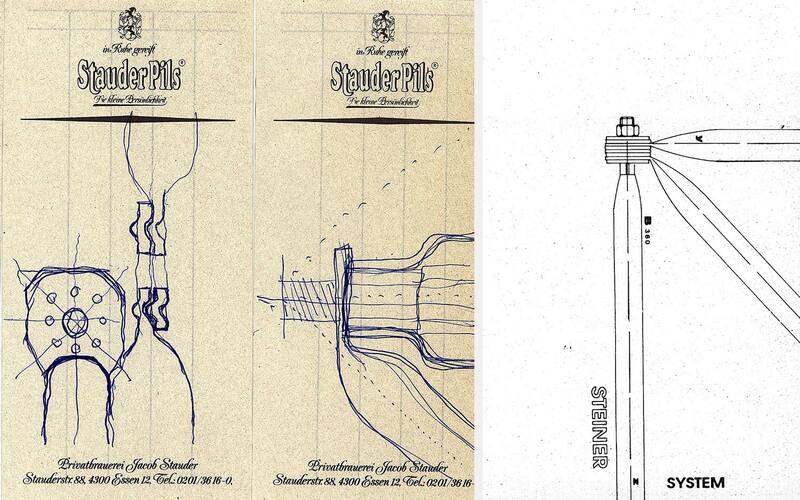 The nub disc is invented. 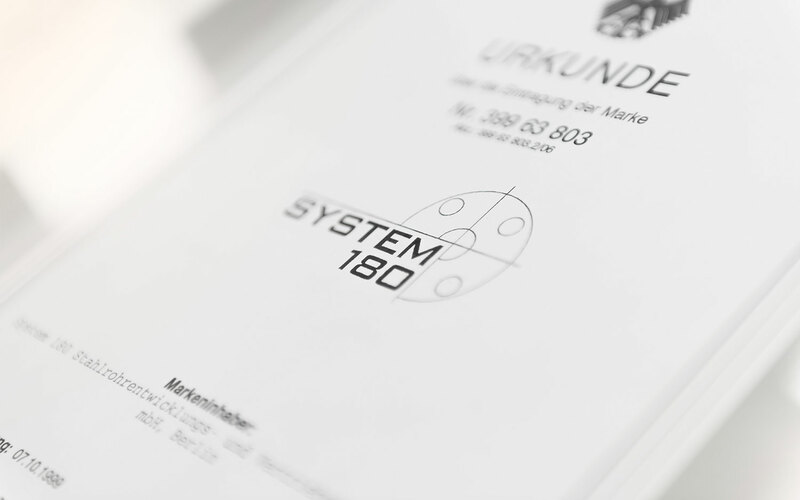 System 180 GmbH is established. 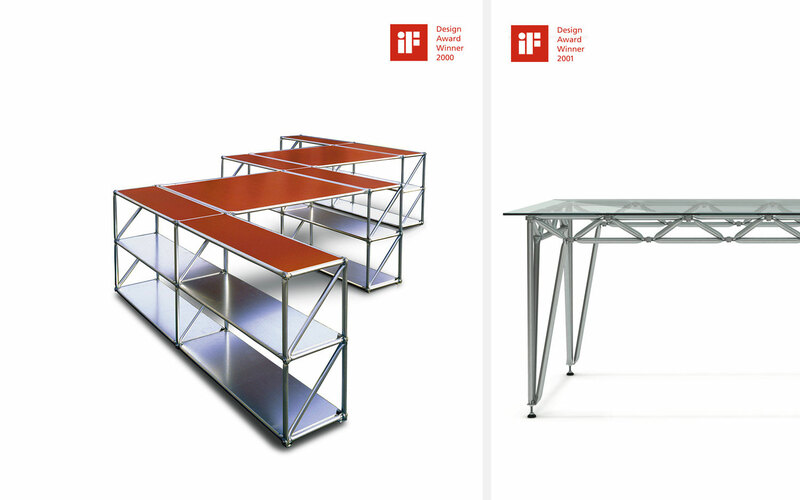 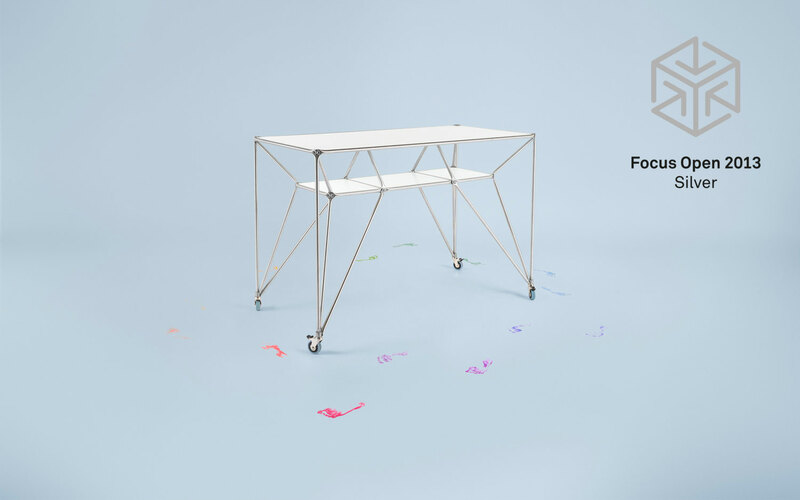 iF Design Award for the office furniture collection (Best of Category) and iF Design Award for table “Conference”. 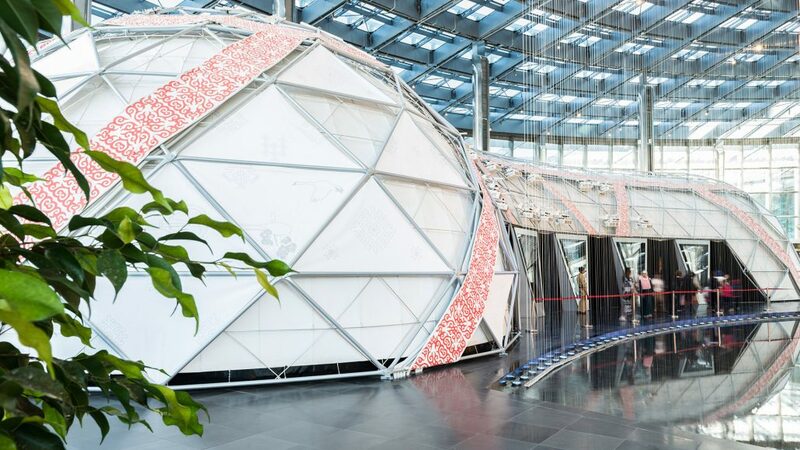 Multifaceted projects in exhibition and trade fair building as well as interior design. 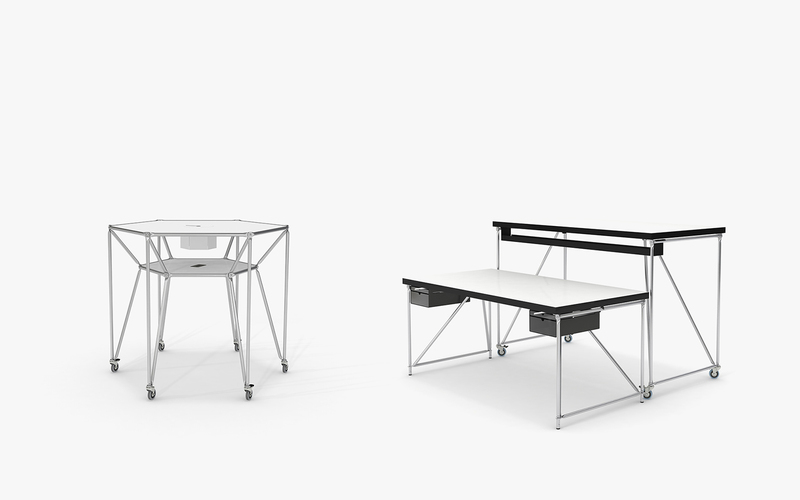 In cooperation with the HPI School of Design Thinking the DT-Line accrues. 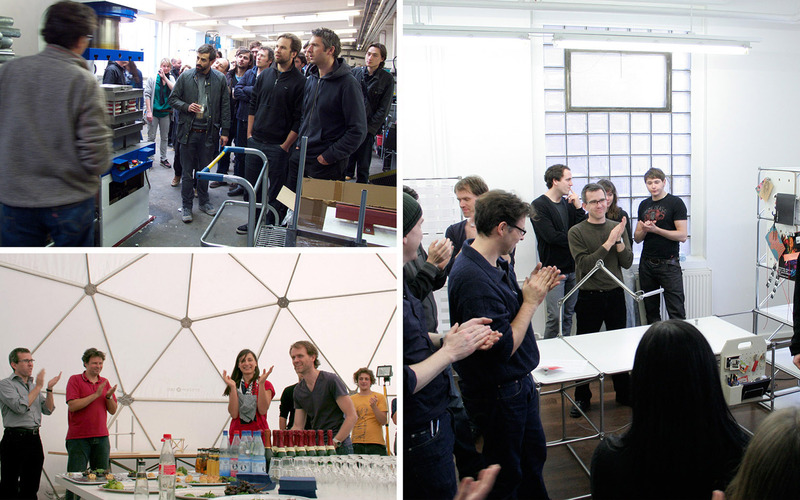 Intensive cooperation with the major players of Berlin creative science (e.g. 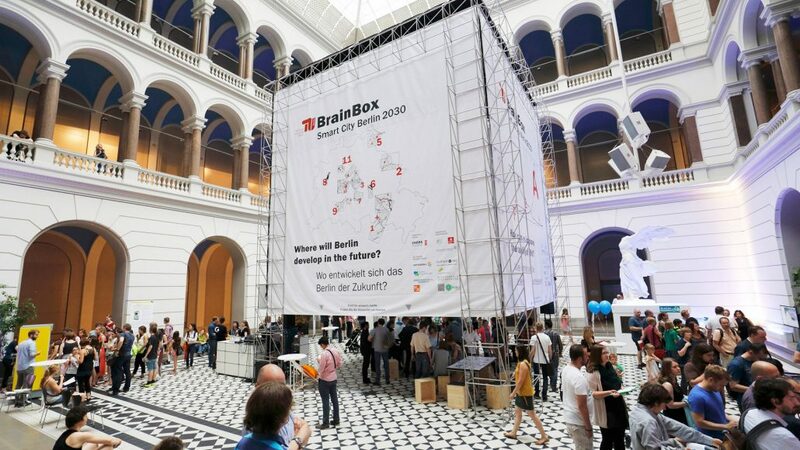 BREAD&BUTTER Berlin) and School of Design Thinking at the Hasso-Plattner Institute in Potsdam. 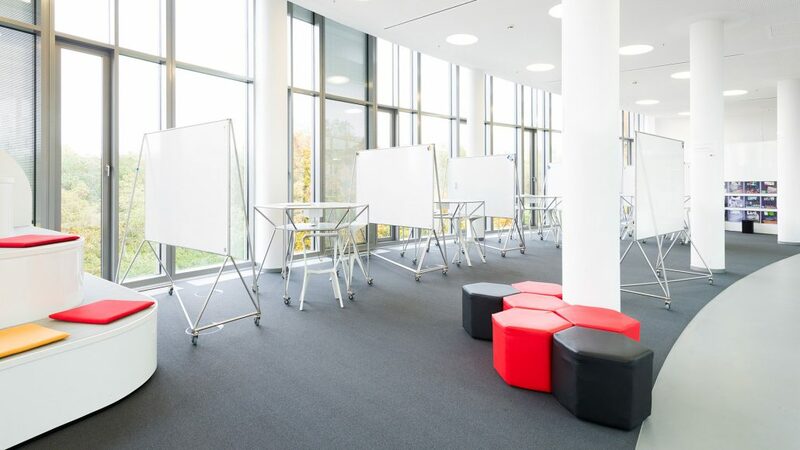 Cooperations with universities such as TU Berlin, UdK Berlin and Beuth Hochschule. 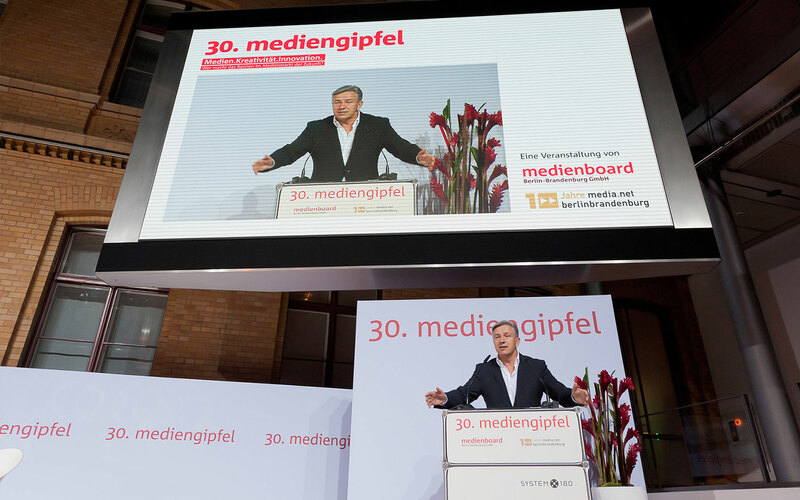 Cooperations and sponsorings with and for the media and creative industry. 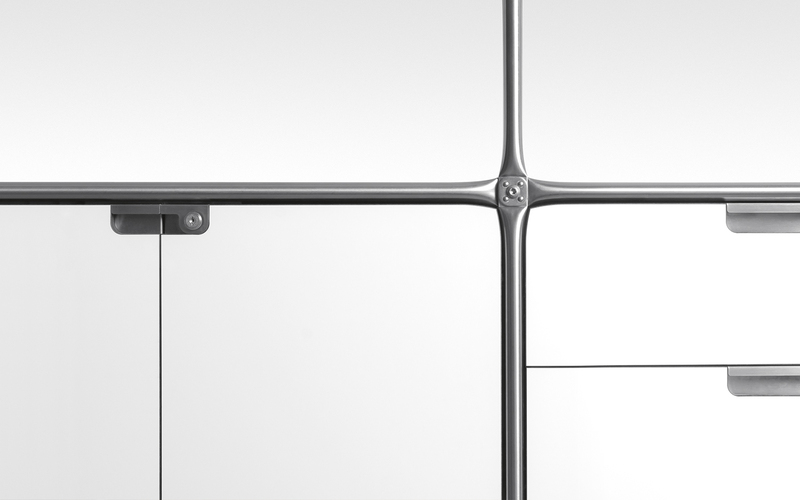 Focus Open in silver for the table DT-Line. 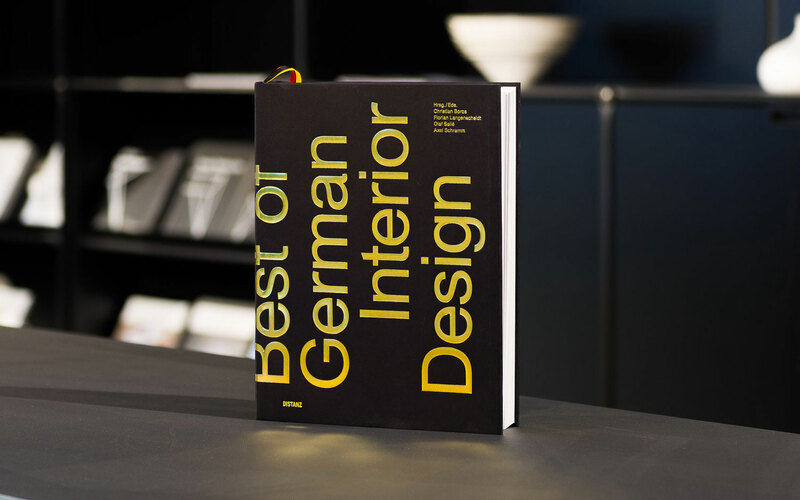 Round becomes square – also in the logo the rounded corners of the nubbed plate are found. 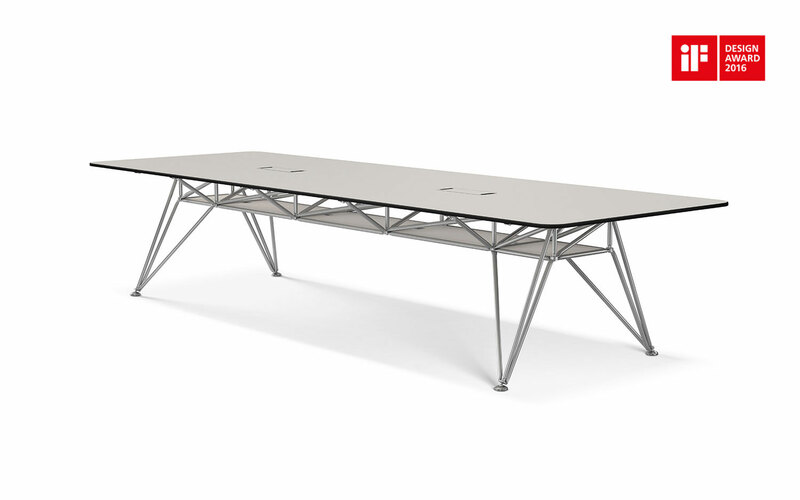 System 180 presents the extended DT-Line and the completed RackPod table range with accessories.